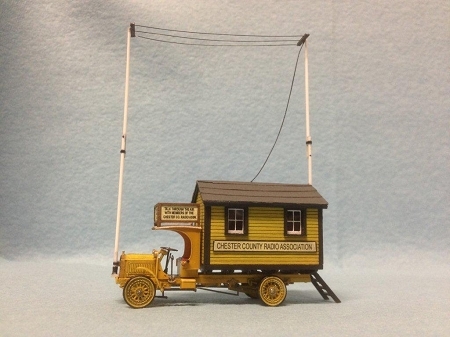 Highly detailed conversion kit for the Jordan 1922 Packard Stake Truck P/N 360-231 (Not included). 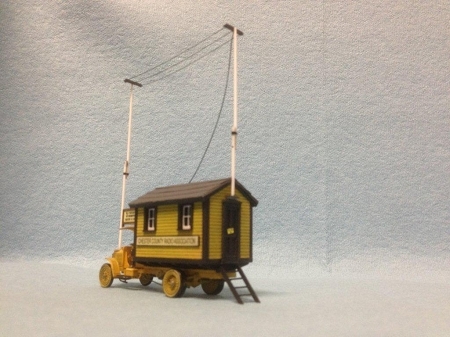 This “Radio Truck” conversion kit will be a real conversation piece for your layout. 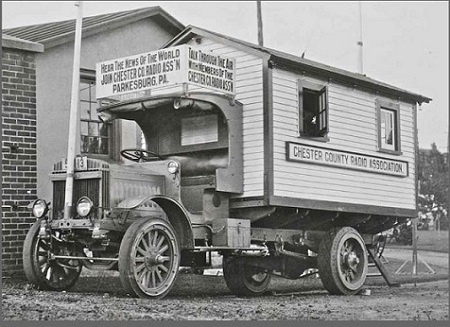 It is modelled after the Chester County Radio Association truck that Horace Beale had build back in 1922 as an experimental HAM radio lab. 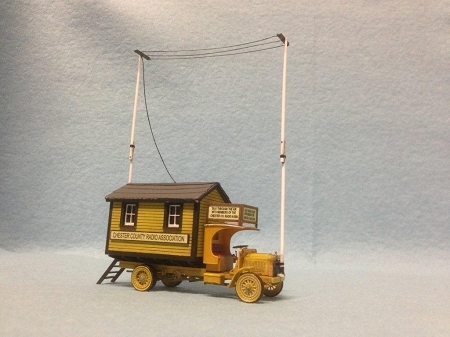 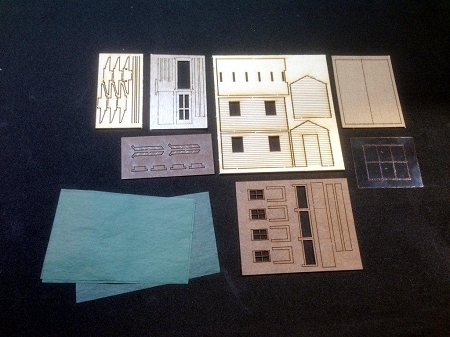 This would also make a great camper / home of the depression era or just something different for your layout.